In this episode of ABTS, Doug, Bren, and Mark all discuss video game withdrawal, recent games they’ve been playing, and Bren faces off against Mark at I Was The Walrus! Category 1: What is the symbol on your chest and what does it represent (you as a superhero)? Category 2: What’s the worst possible lottery you could win? Category 3: If you could have the facial hair of any other person, who would it be? In this episode of ABTS, Doug, Bren, and Kier discuss the upcoming game ReCore, games they’ve been playing, how terrible M. Night Shyamalan movies are, and they get the chance to play What Is That Sound twice! In this episode of ABTS, Doug and Kier go off about the movie everyone has been talking about Star Wars: The Force Awakens. If it isn’t already clear, this episode will contain a massive amount of spoilers. Please don’t listen unless you’ve seen the movie! In this episode of ABTS, Doug and Matt discuss Pinecast updates, games they’ve been playing (nothing new), as well as how the team is launching a brand new stream on Twitch that is basically an off shoot of ABTD! In this episode of ABTS, Doug and Bren interview members of the Switchboard infinity podcast including Mike McGettigan, Nicole Pascaretta, and Joe Krause. We discuss what led to them starting their unique sci-fi program as well as whether or not they believe the radio drama is making a resurgence. In this episode of ABTS, it’s the first day of the new year where Doug, Bren, AJ, and Kier welcome regular guest Jeremy Dubs back to the show as they all discuss games they’ve been playing, what they got for Christmas, as well a glitch in Steam that had users logging into the wrong accounts! Plus, we start 2016 off right with two rounds of 10 Questions! 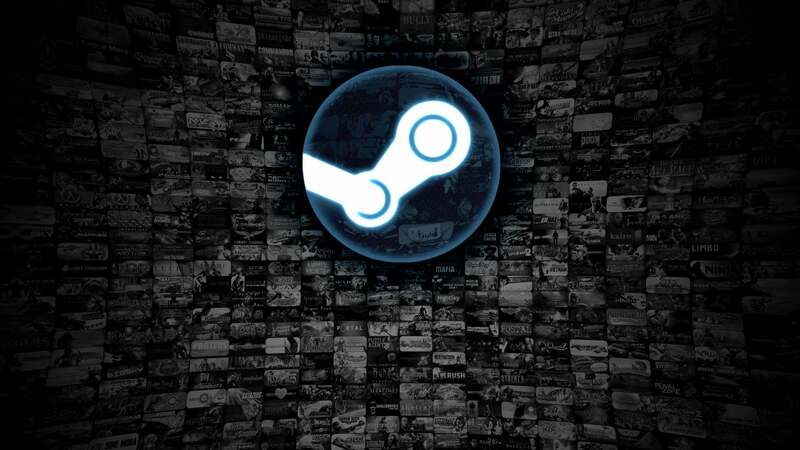 Update: Steam admits cache issue was due to Denial of Service attack? So it was hackers after all! 4. Guess: Is it Billy Hatcher?